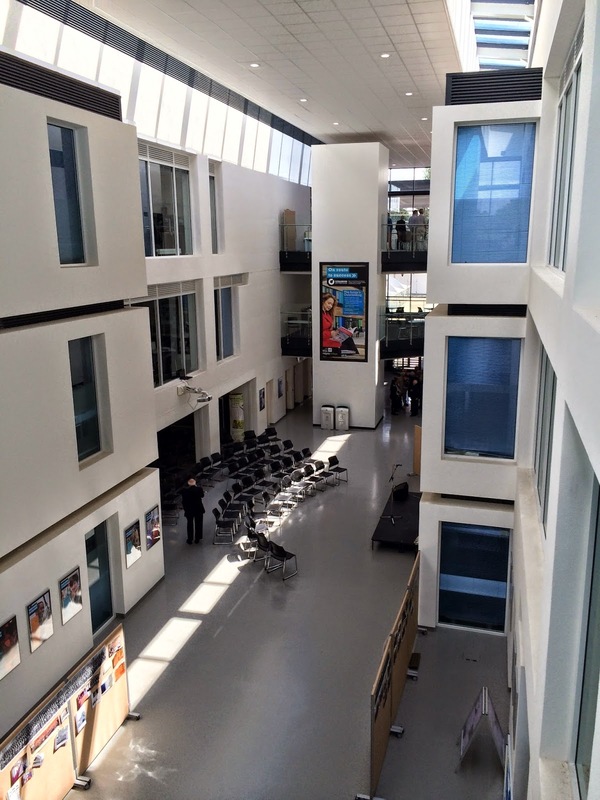 It is good to see that this is now mounted in the reception area at the new Coulsdon College. 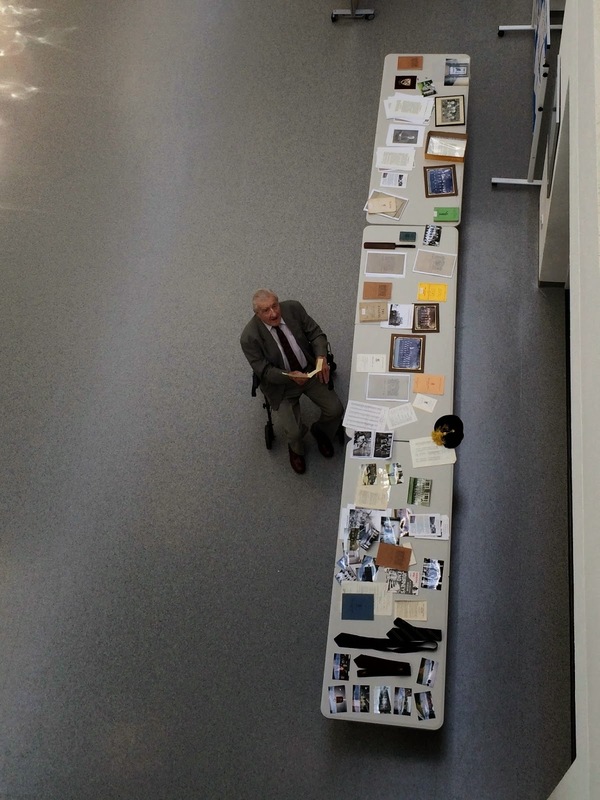 Thanks go to Steve Kiss ( 1966-73 ) for ensuring that the board was moved from storage to the new resting place. Here is a peek into the past - KHG takes an RE class back in 1968. 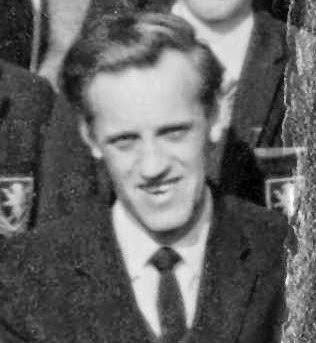 I was very sad to hear the news that one of the Purley Greats has recently died - Kingsley Gregory . 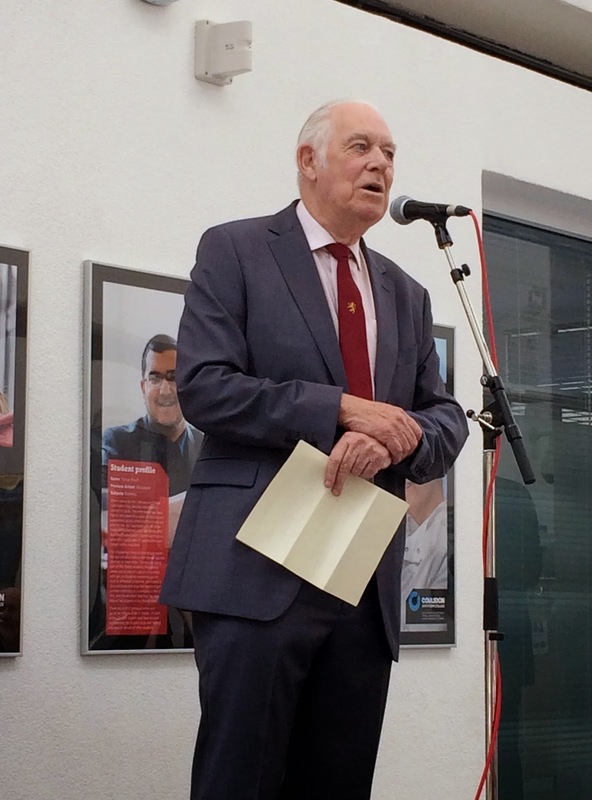 A really great man - an inspiration to all he taught and worked with. 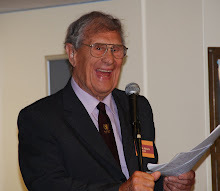 You will be sad to hear that my Dad, Kingsley Gregory died this weekend. He was 80 and had been fighting cancer over the last 18 months. His wife Barbara and daughter Mary were with him when he died. My wife, Sarah, and I had seen him in his last week. 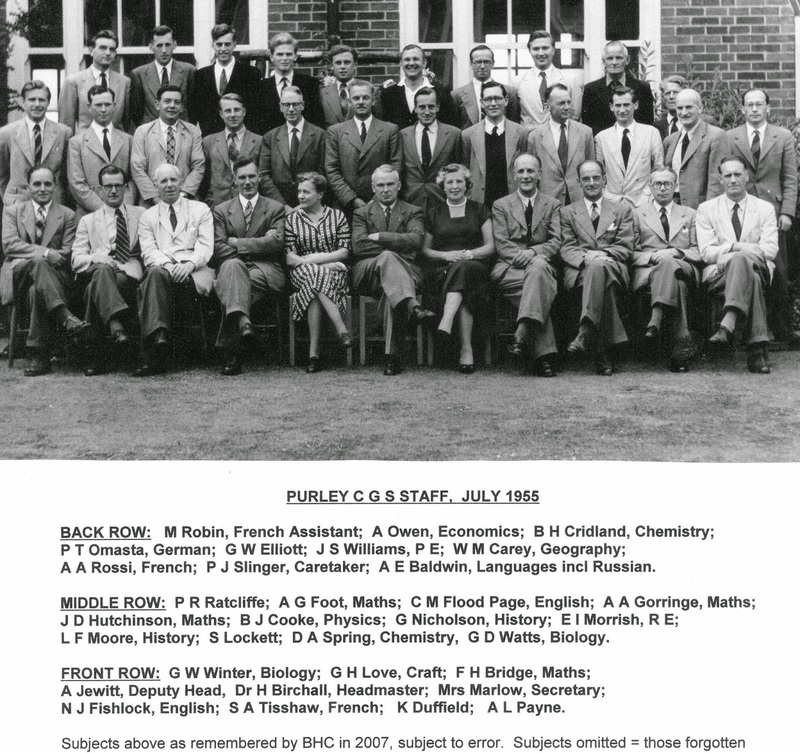 He was at Purley from 1966 until 1989 latterly as Head of the Geography department. 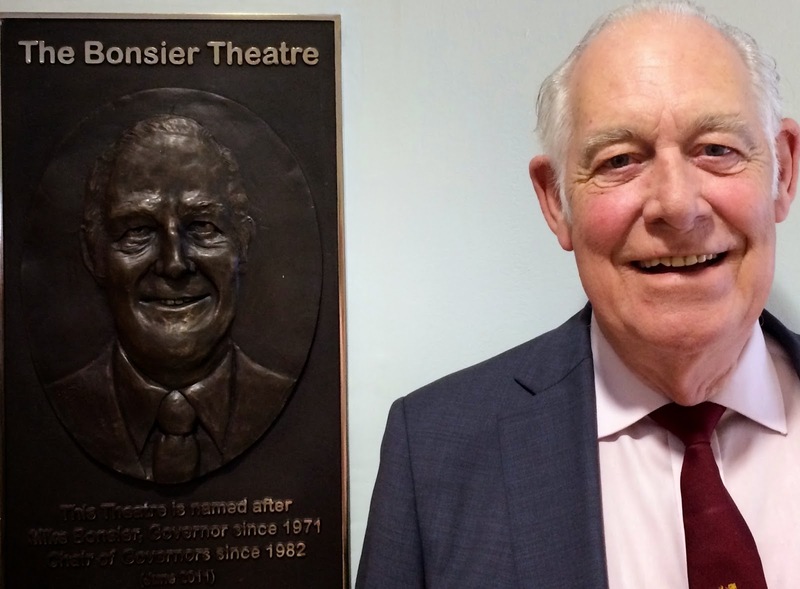 Many will recall him as the Sergeant of Police or other Gilbert & Sullivan parts, for his creative school assemblies and for leading groups of boys up the various paths around Bens and Snowdonia. He had the most exceptional reading and singing voice for which he will be most remembered as well as that characteristic artistic writing and signature! 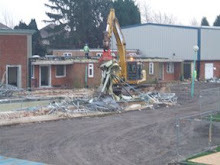 Back in the early 1980s he had been one of the staff members actively raising funds for the swimming pool as well as work on Bens. He completed his MSc and MPhil in glacial geomorphology in which he painstakingly hand-painted all the illustrations in each copy. He was a fellow of the Royal Geological Society. Kingsley Hudson Gregory BA, MSc, MPhil, FRGS 19.3.34 - 9.8.14. Away from the academic circles of rocks and students he was a family man and devout Christian with strong values. He has a surviving wife, two children and six grandchildren. He was always incredibly proud of us all. 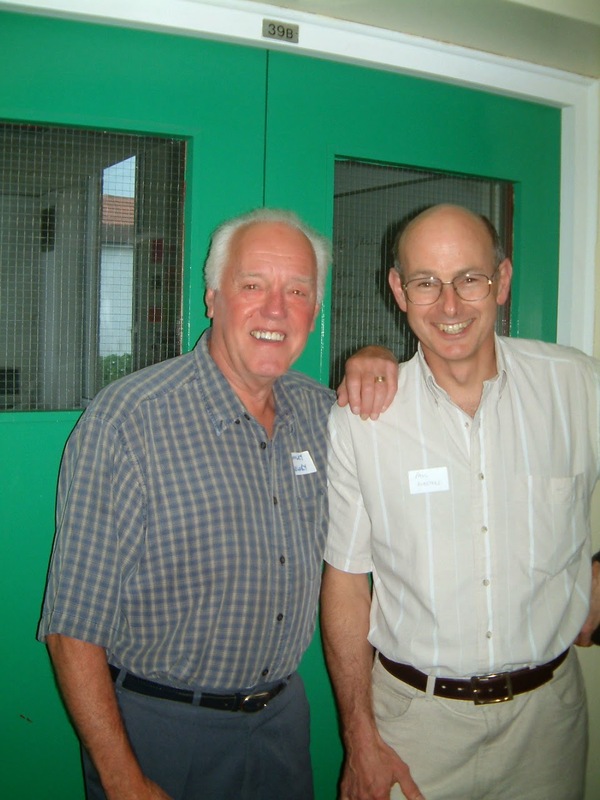 The funeral will be held at Sanderstead United Reform Church, Sanderstead Hill, Sanderstead, Surrey on Friday August 22nd at 2pm. The family are asking for no flowers but instead donations to the Croydon Floating Shelter for the homeless that Dad actively supported or St Christopher's Hospice. 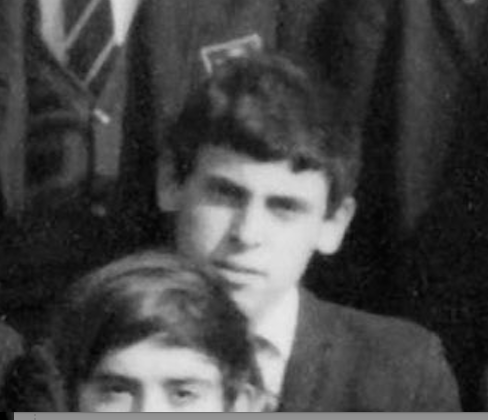 Here he is in 1970 Panoramic Photo - and below taken at the 2008 Reunion with one his star pupils, Paul Masters. 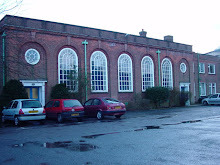 Peter was at PGS from 1967-1974. He excelled in languages and has spent the last 20 years in China. However, things went wrong for him and he was arrested 2 years ago. The BBC carried the final part of this drama this week - here is their story. A British company investigator, Peter Humphrey, has been sentenced to two-and-a-half years in jail for trafficking personal data in China. 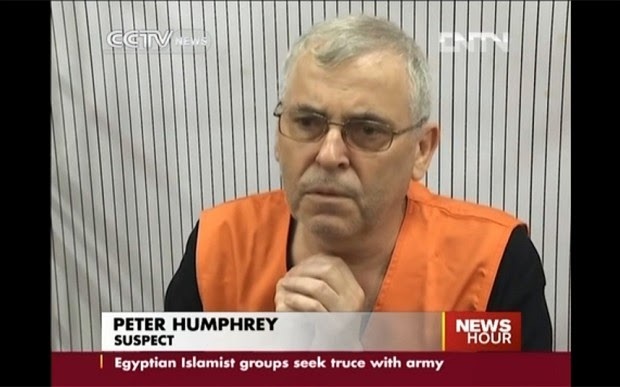 The Shanghai court also sentenced his American wife Yu Yingzeng to two years. GlaxoSmithKline (GSK) China, which is being investigated for possible bribery, hired Mr Humphrey last year. The pair were found guilty of illegally obtaining Chinese citizens' data and selling it to China-based multinational firms, including GSK China. Both admitted buying background information - but said they did not realise it was illegal to do so. A court official also announced that Humphrey would be deported, but gave no further details, Reuters news agency reports. Click any photo to see it full sized. 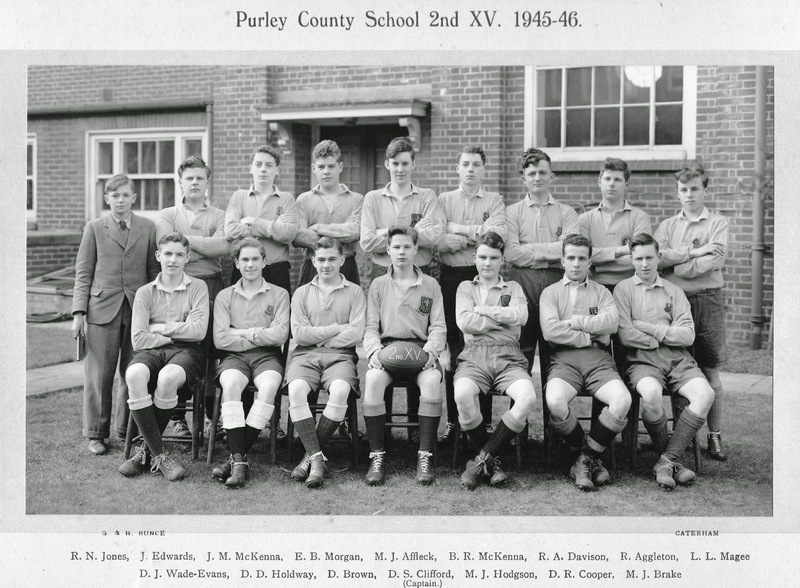 Rugby 2nd XV1945-46 - a young Bob Jones may be seen top left.